BYTE doesnâ€™t usually host film screenings, but when we stumbled upon trailer for Cyber Seniors, we just couldnâ€™t resist the urge to bring the film to Whitehorse. 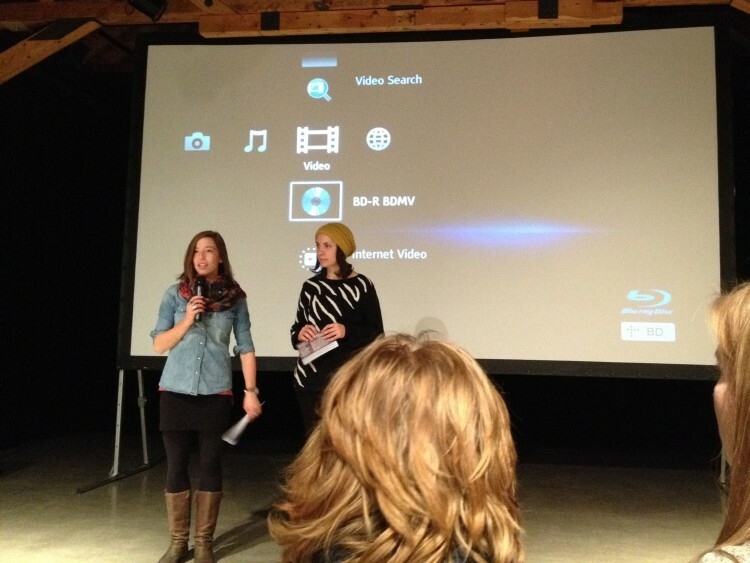 So with the help of the Yukon Film Society and the Youth Investment Fund, BYTE co-hosted a screening of Cyber Seniors last Friday, December 5th. Cyber Seniors is a documentary film shot in Toronto that follows a group of senior citizens as they enter an educational program in which they learn how to use the Internet with the help of teenage teachers. Itâ€™s a heartwarming story about providing seniors with an opportunity to connect with children, grandchildren and other seniors through the Internetâ€”all while providing youth with an opportunity to teach an older person something new. BYTE is always looking for ways to engage and inspire young people, and we hoped the film did just that. Typically, itâ€™s the older generation who teach youth, but in this film, the youth were the teachers. The â€œcyber seniorsâ€ in the film connected with their families and with the world around them because of what their teenage mentors taught them. The audience feedback from the event was overwhelming: â€œWhen are we going to start a program like this in Whitehorse?â€ was a question we heard again and again. Though BYTE doesnâ€™t currently have any plans to help run a program similar to the one, we hope the film inspired other youth workers, senior citizens, families and individuals to help start a program similar to the one in Cyber Seniors. 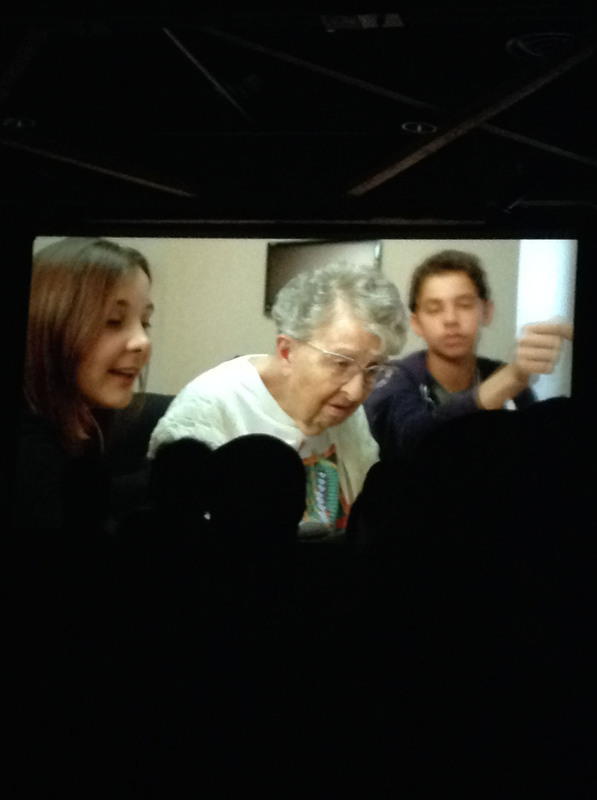 If you missed the screening of Cyber Seniors, the Yukon Film Society will receive a copy of the film shortly. Get a Film Lovers Membership from the Yukon Film Society and you can rent the movie for free! Check out this clip; an extension of the film. This YouTubeÂ video was Â made by teenage volunteers and one enthusiasticÂ senior!